Posted October 17th, 2017 by Christos Zampetakis & filed under Uncategorized. Posted June 11th, 2015 by Christos Zampetakis & filed under Uncategorized. New Cafe Racer products. New flat track seats!! SCR No4 & SCR No5, Universal Front fender, Universal Rear fender and our first Universal Head Light mask . 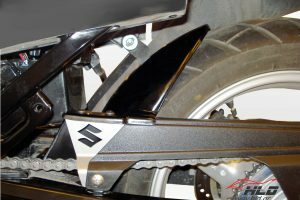 Also check out our new products for Honda CB500 X & CBR500R, small and large rear hugger , fender extender and radiator grill. Posted June 3rd, 2014 by Christos Zampetakis & filed under Uncategorized.